Whether you fish as a hobby, a pastime, or a passion, you’ll love the Trulinoya TS1200 Main Shaft Fishing Reel! Compact and easy to carry, the ergonomically designed Trulinoya features a strong graphite body, a super light aluminum handle, externally adjustable magnetic brake system, and a one-way clutch system that will make this durable reel a favorite in your fishing toolkit for years to come. 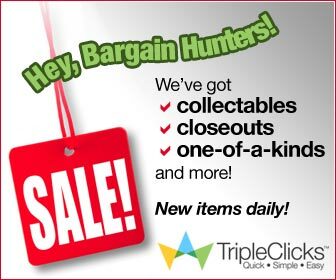 For more money-saving deals, check out: More Hot Deals and Close-Outs.